You will receive two (2) $25 gift vouchers for $25. 50% savings. 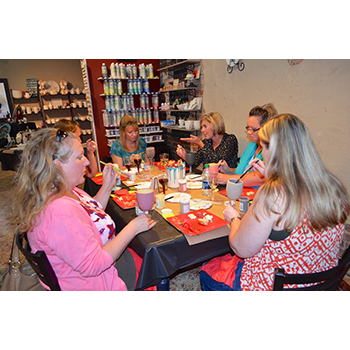 The Pitter Platter in Lexington, SC is a premier paint your own pottery studio. 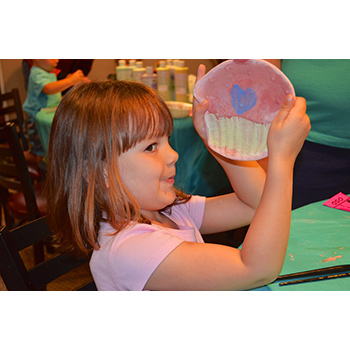 We carry a wide assortment of pottery pieces that you can walk-in any time to paint, with your voucher! 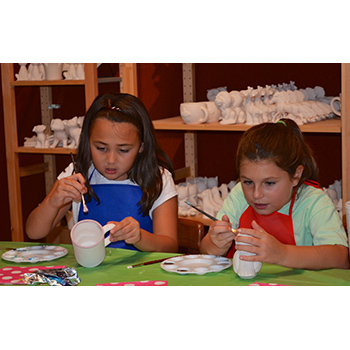 We also have afterschool and summer camps taught by professional art instructors.